Furniture can make or break your home's decor, so here are some tips to selecting furniture that you'll be happy with for the long run. There are so many different styles and approaches to furnishing your interiors, it's easy to go astray. Selecting good quality pieces that last – that's a whole other ball game. 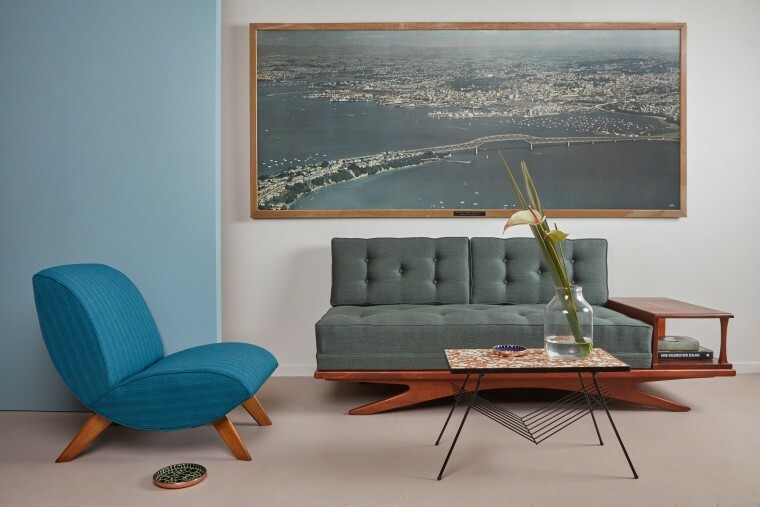 We've consulted furniture designer Dan Eagle, founder of Mid-Century Modern furniture company Mr. Bigglesworthy for some tips to selecting furniture that will stand the test of time. That piece you have your eye on might look great at the moment. But will it make you cringe in a few years? "It’s good to consider how a piece of furniture will age. Will it develop character and get better with use or will it look tired and worn?" Posits Eagle. "Most issues can be addressed through material selection – natural materials like timber, leather and marble look beautiful and will always be relevant. Some materials don’t age so well and will not be life-long pieces." It’s better to have a few great pieces that will last. The age-old adage couldn't be more relevant when it comes to choosing the right furniture. "You should be aware of quality of the craftsmanship. 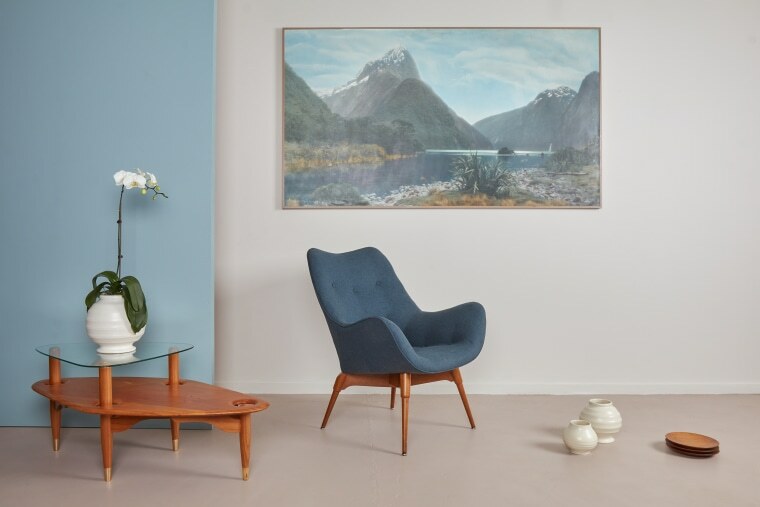 It’s better to have a few great pieces that will last than lots of cheaply-made “throwaway” furniture for the sake of filling a room.” says Eagle. It's easy to get excited and swept away with all the current trends. But too much of a good thing can be overkill – especially for a look that may quickly fall out of favour, as Eagle points out. 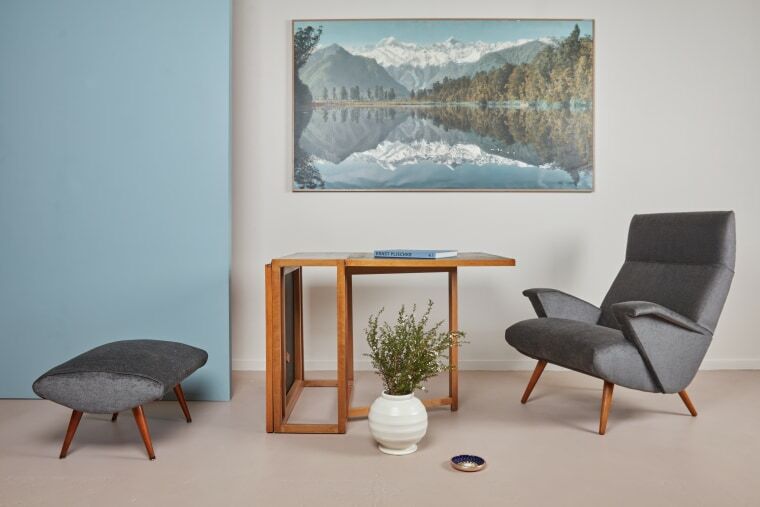 "Trends are great for highlighting contemporary influences in furniture and interiors so it’s good to be aware of them. Overdoing a single trend can unfortunately make an interior feel dated once the trend passes." Select a few key pieces and layer an interior to give it a more timeless quality. Variety is the spice of life – and interior design too, apparently. "Select a few key pieces and layer an interior to give it a more timeless quality. Some classic vintage pieces mixed with contemporary design is a great solution." Eagle says. A room filled with clutter can be extremely off-putting. So why subject your living space to this? "Be careful not to buy too much stuff. People have a tendency to overfill rooms rather than giving pieces space to breathe," Eagle points out. "I think it’s better to have a good edit of pieces that you know will last. I know it’s a bit of a cliché, but less really can be more." Sometimes it’s better to wait until you find the perfect piece instead of choosing something you’re not happy with. Good things take time, and rushing to fill your interiors will cause more harm than good. "Take a step back and don’t rush to fill every space. Sometimes it’s better to wait until you find the perfect piece instead of choosing something you’re not happy with. Something I’ve learned from buying vintage furniture is that you must be patient." says Eagle.